Napapiiri – Arctic Circle has opened! The opening times are 10 am. – 6 pm. daily. Our cafe will serve beverages, snacks, sweets and home baked goods. 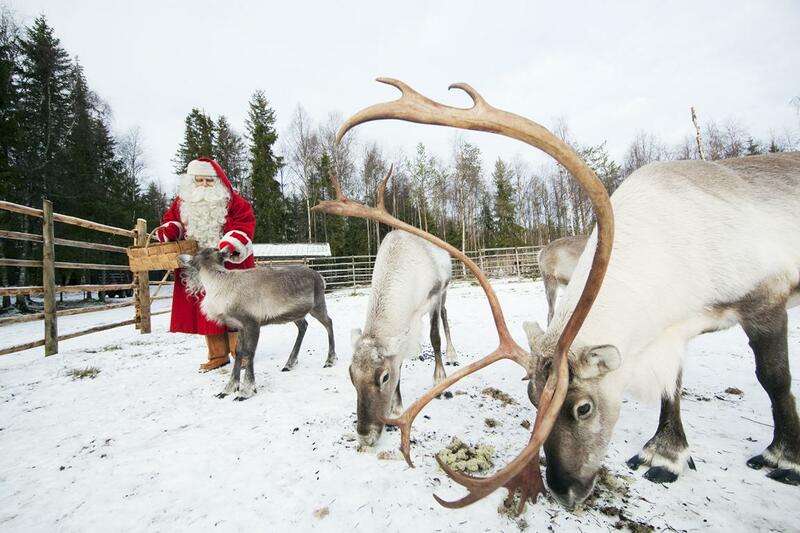 There is also an exhibition of the Finnish nature. Also, come and say hi to our husky puppies. Welcome! 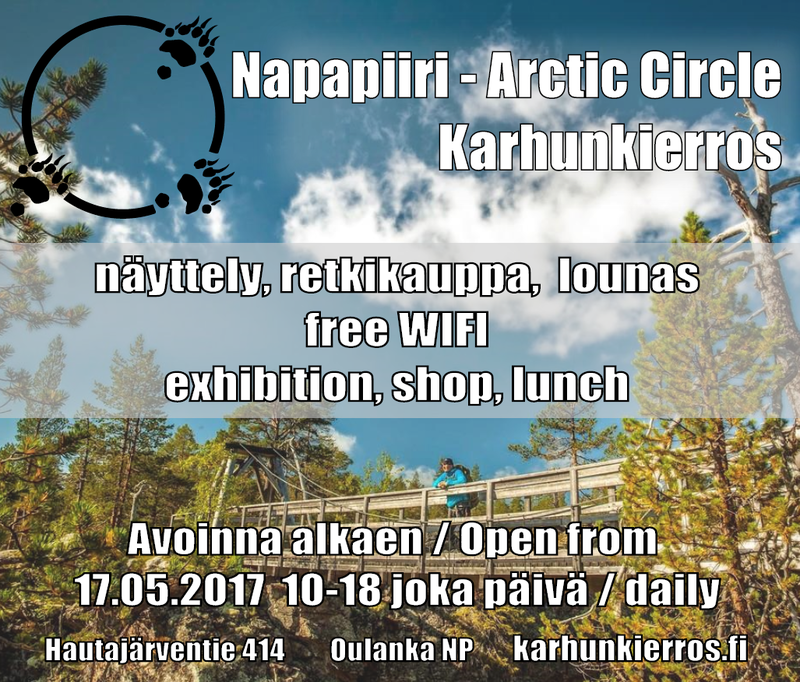 Napapiiri – Arctic Circle will be open starting from 17.05.2017, daily from 10-18h. 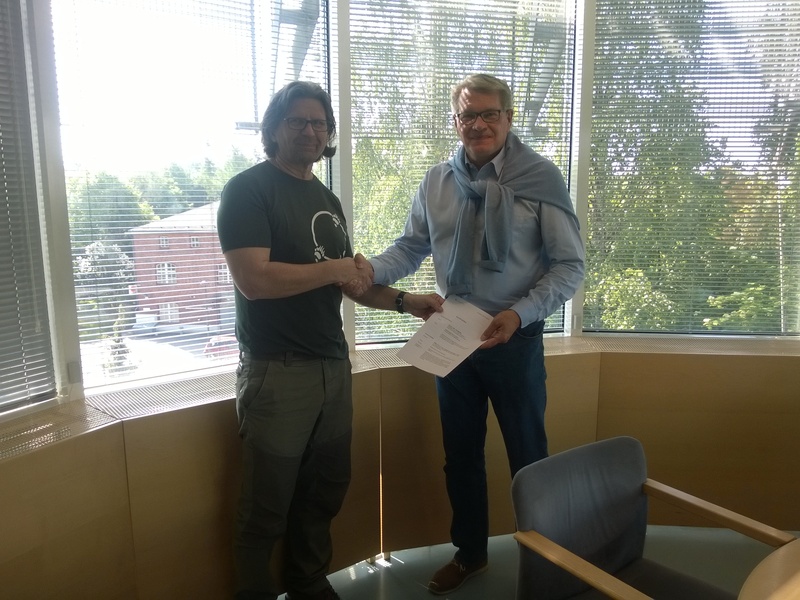 Karhunkierros Trail Visitor Center in Hautajärvi was sold to Eco-tourism company Basecamp Oulanka. 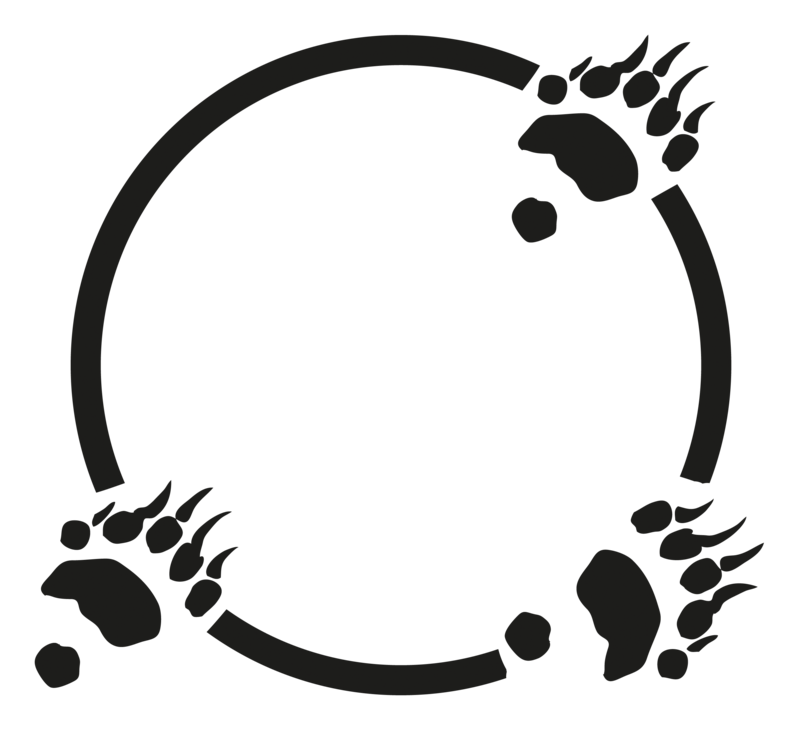 Basecamp is nature and adventure tourism company, which is already more than ten years serving in Juuma next to Myllykoski. Basecamp Oulanka offer in addition to lodging, summer-activities such rafting and climbing and various of winter-activities like snow-shoeing, FAT biking and much more.